Hey Guys how are you,how’s going on, i think every thing fine. 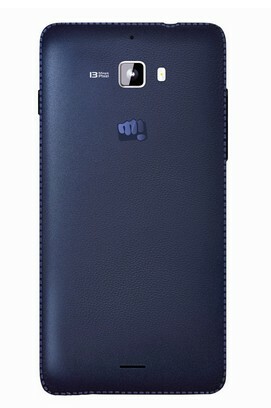 Today i will share with you the Best 2 GB Android Mobile Smartphones Under 12,000 in India. Android system is quite efficient to manage the RAM and 1 GB RAM is enough for most users, however if you want a smartphone to work flawlessly for multi-tasking more Ram can help to make the experience better. We have choose the Top 10 best smartphones from so many choices available. These selected smartphones have good quality and are great value for Money. We will start with the cheapest smartphones with 2 GB RAM and gradually move up. you should take a look this list of the best Android phones with 2 GB RAM under Rs. 12,000 pretty seriously while making a buying decision. Here are some of the most Capability and affordable 2 GB RAM Smartphones available in the Indian market. I think it is one of the most popular 2 GB RAM Smartphone in India. 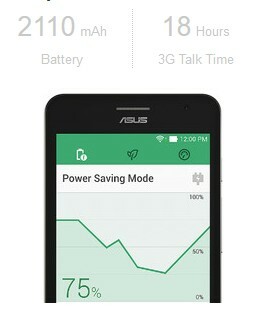 The Asus Zenfone 5 is equipped with an IPS LCD Capacities Touchscreen. The sheer ease of the touchscreen is an added advantage. 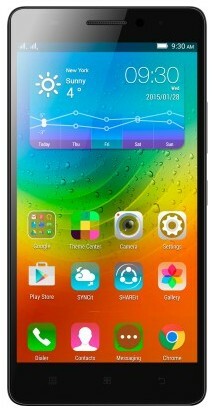 The phone is loaded with a 5.0 inch touch screen and 1280×720 resolution. 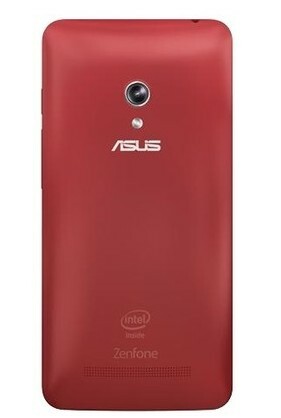 Furthermore, the Corning Gorilla Glass 3 protects the Asus Zenfone 5 from scratches and accidental screen damages. Overall, the design incorporates the iconic concentric circle finish with a unique fine texture which lends the phone a classic look and feel. This device is equipped with both primary and secondary cameras. The primary camera(back camera) is a 8.0 mega pixels camera with digital zoom while the secondary camera(front camera) has 2.0 mega pixels also with a digital zoom. The phone is capable of video recording on an HDR mode. Also, it comes with Asus’s unique Pixel Master technology which combines five brightness- enhancing lenses to achieve perfect photos. The phone works on Android v4.3 (Jelly Bean) which is up gradable to v4.4 (KitKat). 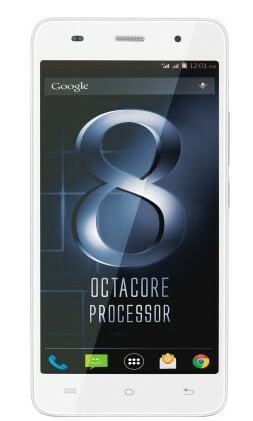 The phone runs on 1.6 GHz, Dual Core processor. It has a 2 GB RAM, 16 GB ROM and 16 GB internal storage to store all your multimedia files and important documents, which is further expandable up to 64 GB using the microSD card slot present on board the device. Along with these memory options, Asus provides 5 GB free lifetime Asus web storage. This Dual SIM, GSM + GSM phone comes with an operating frequency of GSM 850, 900, 1800, 1900 MHz. The phone offers emails on the go and internet browsing via a pre installed browser. In terms of connectivity, the device supports 3G, GPRS, Wi-Fi b/g/n, Wi-Fi hot spot, Bluetooth 3.0 and microUSB 2.0 port. Moreover, Asus’s Sonic Master technology is designed to deliver an exceptional sound experience. The phone is powered by a Li-Po, 2110 m Ah battery which supports a stand by time of up to 353 hrs (3 G) and a talk time of up to 18.5 hrs (3 G). Moreover, the low-power Intel processor, power-efficient antenna design and the power saving mode admixture ensures that the battery lasts long without deterring the performance. 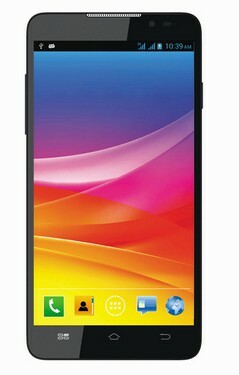 Micromax Canvas Nitro A310 is equipped with an IPS Capacities Touchscreen. The sheer ease of the touchscreen is an added advantage. The phone is loaded with a 5.0 inch touch screen and 1280×720 resolution. This size of display screen and resolution is particularly useful when accessing emails and browsing the internet. The display has 16 M colors making it an enjoyable viewing experience. The phone comes with both the sets of cameras. The back camera has a better configuration (13.0 MP) than the front camera (5.0 MP). The pictures are more often than not pix elated and not fit to print. The phone has a video recording feature. The camera is powered with an HDR feature, LED flash with optical zoom. The device is a dual SIM, GSM + GSM phone which works on Android v4.4.2 (kitkat). The phone runs on 1.7 GHz, Tru Octa Core processor. 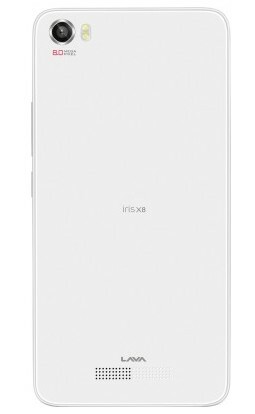 It has a 2 GB RAM, 8 GB ROM and 8 GB internal storage, which is expandable upto 32 GB using the microSD card slot present on board the device. This Dual SIM, GSM + GSM phone comes with an operating frequency of GSM 850, 900, 1800, 1900 MHz. The phone offers emails on the go and internet browsing via a pre installed browser. In terms of connectivity, the device supports 3G, GPRS, Wi-Fi b/g/n, Wi-Fi hotspot, Bluetooth 3.0 and microUSB 2.0 port. Moreover, Asus’s Sonic Master technology is designed to deliver an exceptional sound experience. The phone is powered by a Li-ion, 2500 m Ah battery which supports a standby time of up to 320 hrs (2 G) and a talk time of up to 10 hrs (2 G). Battery drained out? At last, you will not face any such issues. 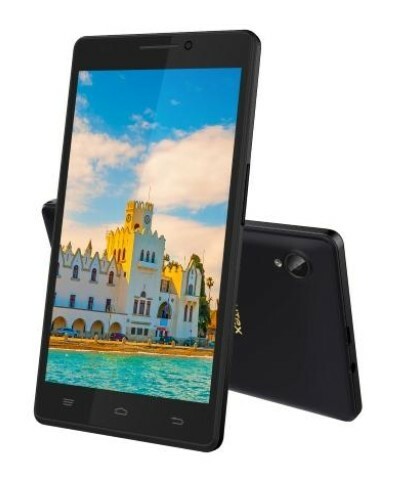 Lava Iris X8 also comes with an 1.4 GHz octa-core MediaTek MT6592M chip and is powered by a 2500 m Ah battery. Unlike many other phones in this list, it will receive the Android Lollipop 5.0 upgrade in near future which will improve its battery backup drastically. Memory: Internal- 16 GB ; External- Up to 32 GB via microSD card slot. Connectivity: Dual SIM (GSM + GSM), GPS with A-GPS, micro USB Bluetooth 4.0, EDGE, HSPA, WiFi with hot spot. 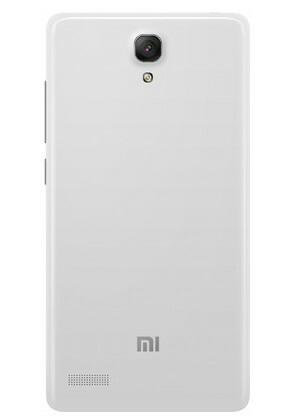 Redmi Note 4G is the one of the most affordable 4G phone that you’ll find besides Lenovo A6000. It packs a large 5.5 inch HD display, 13 and 5 MP cameras, 3100 mAh battery and runs on Android 4.2 at the moment (upgradable to Android Lollipop). Its internals boast a Snapdragon 400 1.2 GHz quad-core processor having Adreno 305 for taking care of graphics needs. 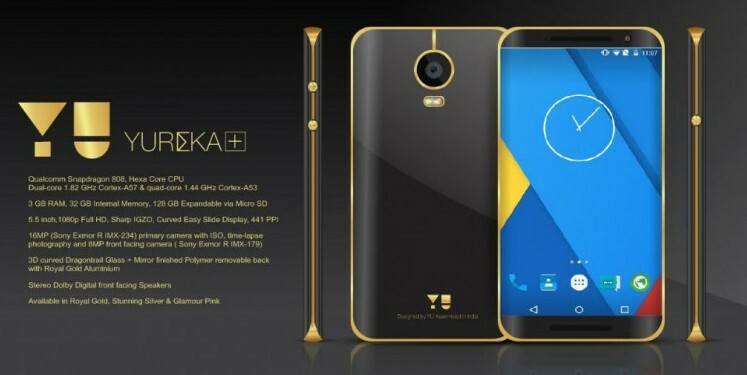 Yureka Plus, the successor to the popular YU Yureka packs similar hardware but a few things like a better 5.5″ IPS full HD display. It is based on an octa-core Snapdragon 615 chip and packs the same 2500 m Ah battery. Lenovo A7000 is a tag larger but slimmer than A6000 Plus featuring a 5.5″ IPS HD display,MediaTek MT6752m octa-core chip, 8 GB ROM and 2 GB RAM. You must also check my post on hidden features of Lenovo mobiles. Memory: Internal- 8 GB ; External- Up to 32 GB via microSD card slot. Connectivity: Dual SIM (GSM + GSM), LTE Band #40 (for India), GPS with A-GPS, micro USB Bluetooth 4.0, EDGE, FM Radio, HSPA, WiFi with hot spot. You might not have heard so much about ZTE, But the Chinese manufacturer is offering some very good phones with decent hardware configuration. 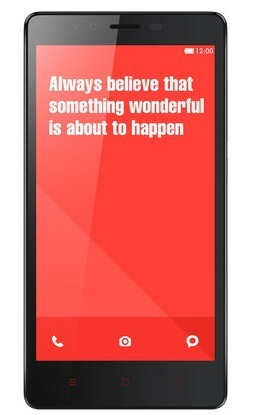 ZTE V975 is one such phone packing 2 GB RAM at an unbelievable price of just Rs. 6,999 Its other highlights are its 5” HD display and its 2300 m Ah battery. Memory: Internal- 8 GB ; External- Up to 64 GB via microSD card slot. Connectivity: Single SIM, micro USB, GPS with A-GPS, Bluetooth 4.0, FM Radio, EDGE, HSPA, WiFi with hots pot and WiFi Direct. 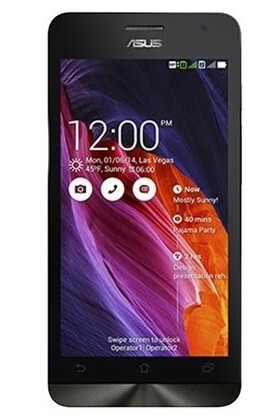 Xolo 8X-1000 not only packs 2 GB RAM but also comes at an affordable price of Rs. 9,499. It has a 5 inch IPS LCD HD display protected by Gorilla Glass 3 for added protection against scratches. Connectivity: Dual SIM (GSM + GSM), GPS with A-GPS, micro USB Bluetooth 4.0, FM Radio, EDGE, HSPA, WiFi with hot spot and WiFi Direct. Intex Aqua Power is an upgraded version of Intex Aqua Power and has a better 13 MP camera along with a 5 MP front selfie camera. The main USP of this phone is its large 4000 m Ah battery which not only gives the phone a very good battery backup but also lets the users use their phone as a power bank for charging other devices. Memory: Internal- 12 GB ; External- Up to 32 GB via microSD card slot. 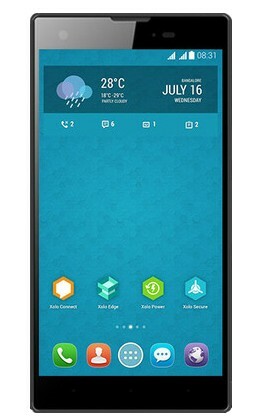 Micromax Yu Yureka is one of the hottest Micromax phones that is available as of date. 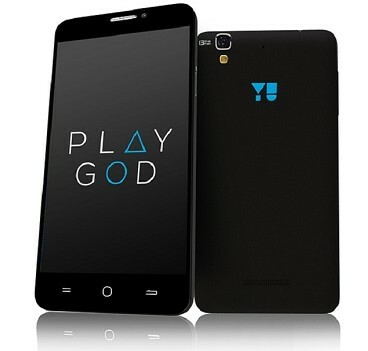 ‘Yu’ branded phones by Micromax come with Cyanogenmod OS pre-installed giving the users a taste of Android Vanilla (almost). Memory: Internal- 16 GB ; External- Up to 32 GB via micro SD card slot. These are the best 2 GB RAM Smartphones in India.You must be take a look this list of the best Android phones with 2 GB RAM under Rs. 12,000 pretty seriously while making a buying decision. It’s best way to choose good one according to your choice. I hope you liked the above post for Top 10 2 GB RAM Smartphones Under 12,00 in India. If you like it then do not forget to share with your friends this post on face book, twitter and other Social networks.